Conferences are so energizing. 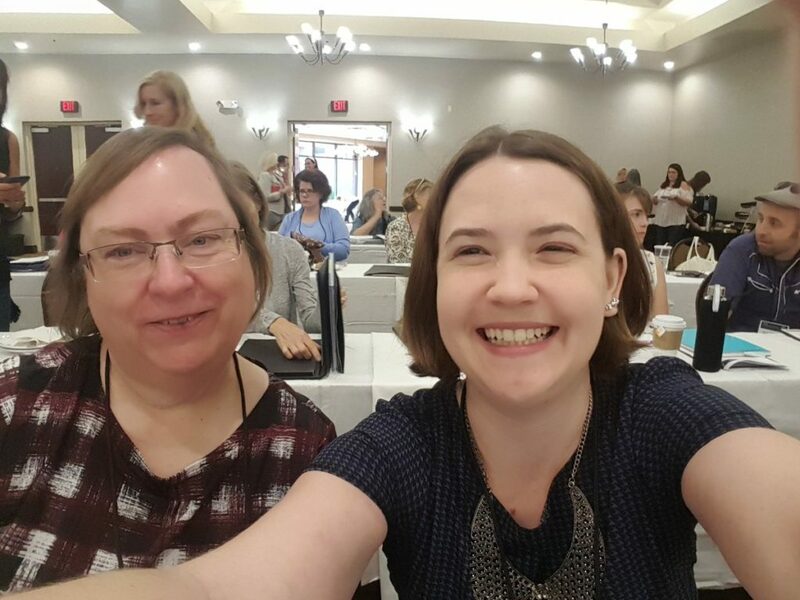 I went to our Arizona Regional Chapter of SCBWI (Society of Children’s Book Writers and Illustrators) conference yesterday in Phoenix and it was a blast! The organizers did a wonderful job of keeping all the lectures on time and moving along. If there was down time, they filled in by giving away great door prizes. The giveaways were also an opportunity because even if you didn’t win, you got to see the awesome books — many from local authors — that they were giving away. The highlight of my day was when I turned over my name tag and discovered a golden ticket. The manuscript I submitted had been chosen for a special face-to-face critique with one of the conference faculty, author Bobi Martin. It was a real honor to be one of the seven selected. 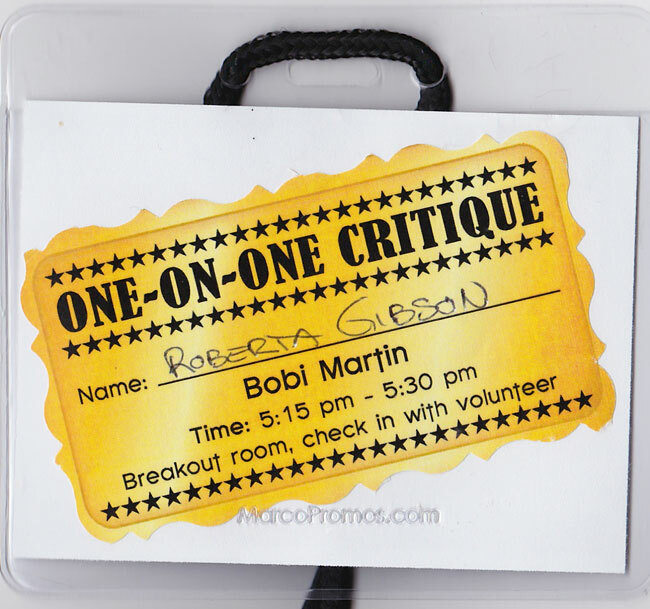 Although the meeting was at the end of the day when everyone was beginning to fade from conference overload, Bobi Marten’s critique was thorough and informative. She gave me many tips for taking my manuscript to the next level and suggested places where I could send it to be published. It was wonderful to get live feedback from an author who specializes in children’s nonfiction, plus that she thought my project had merit. So, now it’s time to process my pages and pages of notes, and polish up my manuscript for submission. I can’t wait to attend the conference next year. Are you a SCBWI member? Have you attended a conference? Are you getting ready to share books for kids for National Poetry Month? Animal Ark: Celebrating our Wild World in Poetry and Pictures (National Geographic Kids) by Kwame Alexander, with Mary Rand Hess, Deanna Nikaido, and photographs by Joel Sartore should be at the top of your list. Listen. We are unique. We share a story. 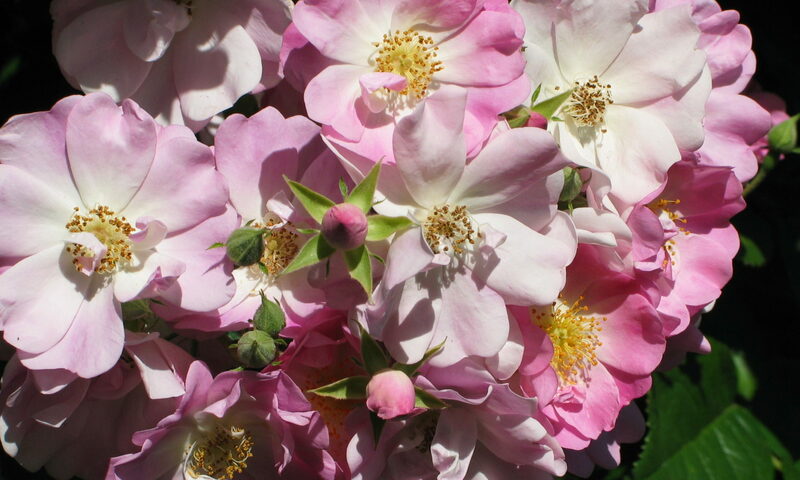 A beginning, a middle, and if we are not careful… an end. Wow! The sound of the words hang in the air. The words aren’t all that make this a powerful book. The photographs are incredible, too. Every detail stands out crisp against simple black or white backgrounds. How do you fit over 100 gorgeous photographs into one children’s book? The secret is fold out pages. In the back, a fold shows the name of each animal in the book, as well as its IUCN status. 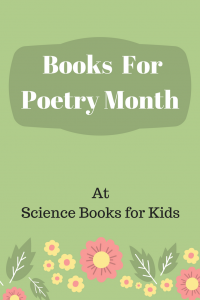 Check out our growing list of Science Poetry Books at Science Books for Kids. Wouldn’t this be a fun craft to do with kids? I bet they would pull out and read books just to be able to use the bookmarks. I know, I said I was on sabbatical here at Wrapped in Foil, but I just had to quickly mention that Sue Fliess has two new Little Golden Books for the youngest readers (see recent post about two of her other books). If you have or know some young children, you will want to take a look at these. Preschoolers are sure to learn some new words while they follow a busy puppy princess through her day. A prefect book to introduce children to the idea a new sibling is on the way.